Brandon Wisoff concentrates his practice on high-stakes national consumer class actions, as well as a wide range of complex business, securities, and antitrust disputes. 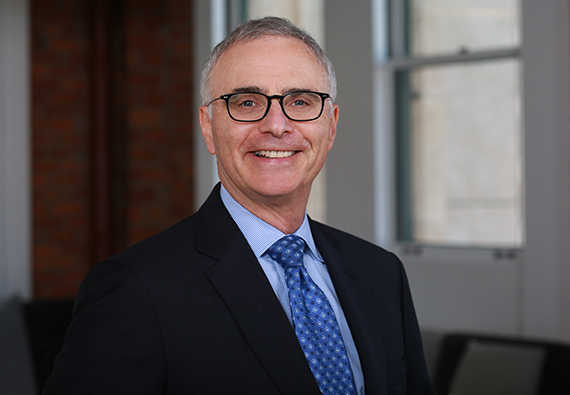 A skilled litigator with nearly 30 years of courtroom experience, Brandon represents a variety of clients, from global consumer technology companies and international appliance manufacturers to large national retailers and both regional and global wine producers. He frequently handles cases involving allegations of consumer fraud, false advertising, unfair competition, and violations of a variety of consumer protection statutes such as the federal Telephone Consumer Protection Act (TCPA) and California’s Unfair Competition Law (UCL) and Consumer Legal Remedies Act (CLRA). Brandon has also defended numerous securities class action and derivative claims involving allegations of options backdating, unlawful revenue recognition, and misleading proxy statements. These actions have frequently involved parallel SEC enforcement actions and DOJ investigations. Brandon has also defended and prosecuted national and international antitrust actions, including claims for price fixing and attempted monopolization. In addition, Brandon has handled several confidential internal investigations for large public companies, often in collaboration with attorneys from Farella’s White Collar Defense and Internal Investigations practice group. I vigorously advocate for clients through persuasive, credible, empathetic and meticulously-prepared presentation of their critical causes and concerns.